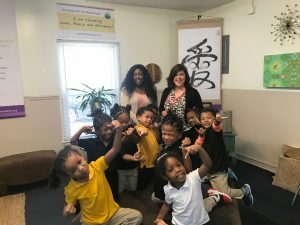 For the past four years, APEC preschool in Atlanta has been privileged to incorporate love, peace and harmony into our learning environment which has resulted in tremendous benefits to the children, teachers, and staff. 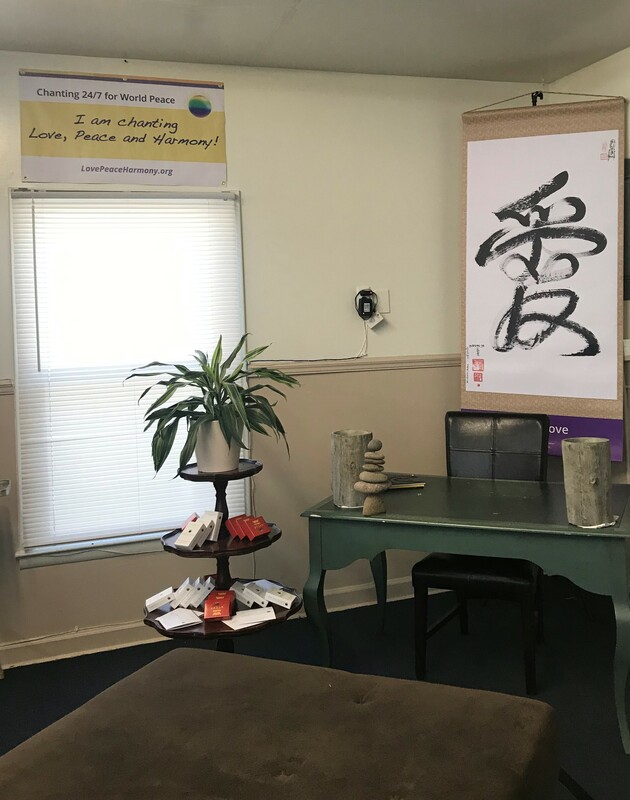 We recently received three Tao Calligraphies from Master Sha that represent Love, Peace, and Harmony. The moment that these calligraphies were installed in the room, we felt a huge positive shift in the energy of the space. The powerful presence of these magnificent calligraphies was felt by everyone. When the children were shown the calligraphies for the first time, they were in awe and said “WOW!” The children and staff have started tracing the Love, Peace, and Harmony calligraphies with our fingers and doing Tai Chi movement practice. The children have followed the tracing very well. The experience has been simply wonderful. We will be incorporating practices with the children and teachers on a regular basis and intend to share this beautiful space with parents, families, and visitors so that they may also receive the benefits. We have great plans for this Love Peace Harmony Room and look forward to learning and connecting much more to the love field that has been created.